Welcome to Flaunt. My name is Ryan, and my goal for this site is to help users find the perfect site to suit their needs. Flaunt is an ad site that was established on February 26, 2015 to help people know what your site offers. This is a place where site owners can write ads for their site. They can even get their site liked by others. Have a special event you want to advertise, then post it in the site news section. Is there something you want to add to your site, but don't know if it's a good idea? You can ask a poll. +1 link back button from Landscape. Sorry for my absence. School has kept me busy. School ended for me today and I will have more time to work on my sites. I will be adding everyone that has sent an ad or like. +1 site under Request & Review. +1 like for Rush Hour and Cherry Blossom. Please only choose one category to be listed under unless you are putting up a site ad and a site news. I will only list active sites. Make sure you have a 88x31px link back button. Request and premade sites can include examples of their work in their ad. Doing this will let people know what your work looks like. If you have a preferred work you want to show, please make sure it is on the page you send me to. Examples included in ads will not be re-sized. Link back is not necessary but greatly appreciated. Sites news only lasts one month. After one month, the news will be deleted. Sites can not be liked through site news, only through site ad. To like a site, click the "thumbs up" image. You can only like a site once. You can like your own site. Do not force people to like your site. If someone is forcing you, tell me and I'll take appropriate action. Your site news can be posted here! 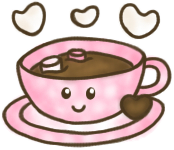 Crumble is a tea-party themed edible adoptable site. We have anything tasty you would need or want as well as a order menu to choose something better suited to your tastes. 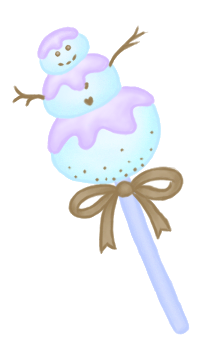 Seeking tasty premade or custom sweets? Come on in and order! The Faerie Shelter is a minimal-to-no application adoption center making the adoption process as noninvasive as possible! We have over 100 pets UFA but if you don't see your dream pet, feel free to send in your Dream Listing by following the form at our Dream Listing page. We are also listing extra PB clothing now! So collect yours and donate today! Your site ad can be posted here! A page for the site community where you can list, rate and comment on sites. Discover the popularity of your page at Asura. Flaunt is a place where you can advertise your site. Request sites can even show off their works in their ad. People can like sites they think are worth it. Sitesaholic, a brand new community and site loyalty program has officially begun it's beta. Feel free to get your site approved to beta test, or if you don't have a site, sign up to beta test! At Vivid, I provide daily link checks so that you will always know the newest updates. At Blossom I offer the classic competitions in which you can vote, enter, and enjoy. Check us out! Rush Hour offers fun and enjoyable competitions. There are site, button, icon, banner, and random competition. There is even rankings where I choose the top five sites of each category I think deserve the position. Demure is a competition site that offers competitions as well as challenges! 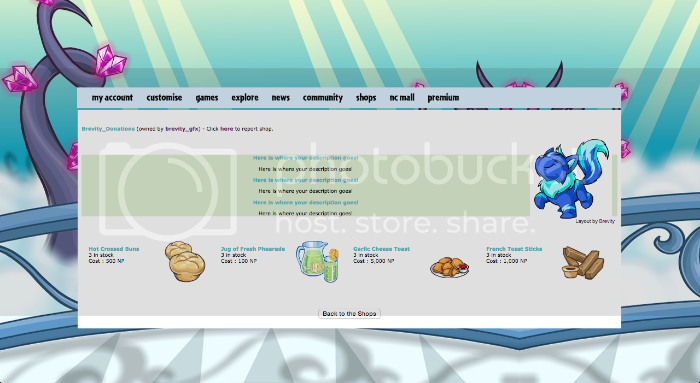 Adoptables Archive is a site directory for neopet adoptables! We even list misc adoptables so there is plenty to choose from! At Artistry you can list your portfolio and browse through countless others! You are also in for a chance to win Spotlight at Artistry if you add your portfolio. Diamond Bruce Directory is a pet directory dedicated to listing the amazing Bruce. It is a great place to find different Bruces. You can even find customization ideas for your precious Bruce. Diamond Directory lists sites, shops, galleries, and guilds. Check out the directory today to find everything you need all in one place. You can even ask to change the status of your listing to recommended. DIMEN-SIONAL is a directory for Dimensional pets with permanent homes. Draik's Nest is a draik directory. A place where you can find information on draiks. You will also see many draiks that exists in Neopia. Lawless Lutari is a directory dedicated to giving you a place to list and show off your lutari. Here you can also find a list of Abandoned Lutari names. Peophinomenal is a Peophin directory that aims to list all of the permanent Peophins in Neopia! If you're looking for a place to show off your Peophin, then Peophinomenal is the place to get listed. Poogle Pages is a directory dedicated to listing the previous species known as the poogle! 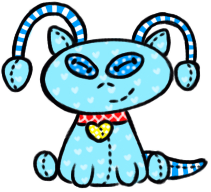 Here you can find customization ideas, UFT/A poogles, and links to help you adopt your own poogle. Perhaps your poogle could even be spotlighted! List your poogle today. The Luna Directory only wishes to bring you sites with top quality content. The Ultimate Alien Aisha Directory is just that, a directory of Neopia's alien aishas. What makes it so "ultimate"? It also has all the information known to us about these mysterious outer space creatures, some fun alien aisha themed graphics, and six different methods to get one for yourself. Here at Autumn Rain we list petpages, guilds and also have a section where you can add your site news. Hopefully you'll be able to find what your looking for from graphic requests to game guides or even a new guild to join. Each month a site is picked to receive Autumn Rain's SOTM award! Myreso is a basic, yet in-depth, NeoCash Trading Guide. 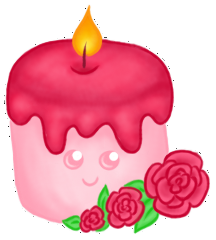 Myreso's creator, Jazzeh, is dedicated to helping other with combining her talents from real life and NeoLife to create a guide that meets the needs of so many Neopians. From beginners to experts -- it's a guide beneficial for every Neopian wishing to learn more about NC trading! Stop by today! Sublime Design is a great site dedicated to helping inspire the perfect customization for you. I offer a variety of premade customizations, at least one for every species. Sublime Design also takes requests for personalized customization and even takes submissions if you have customizations laying around that you never plan to use. Take a stop by The Sugar Rush! Learn some tips on how to make NP by selling, and browse a wonderful selection of a variety of items for sale at cheap, cheap prices. In a mood for a nice relaxing story? Come on into Parchment. Here, you will find carefully written stories as well as an option to request one for yourself! The NeoCache Post is a brand new site where anyone and everyone can post their Neocash Wishlists and Tradelists. Other traders, wishers, or lurkers can also view updates of what each person is seeking and offering! Come post your NC Wishlist and Tradelist today! Bejeweled has finally re-opened after its revamp! The site now has over 800 new graphics to choose from in everything from bullets to layouts. Brevity is a relatively new premade layout site, featuring a one-of-a-kind horizontally scrolling userlookup. We also offer requests for userlookups, shop/gallery layouts, and more! Element is a new premade css site created by Jewlz. 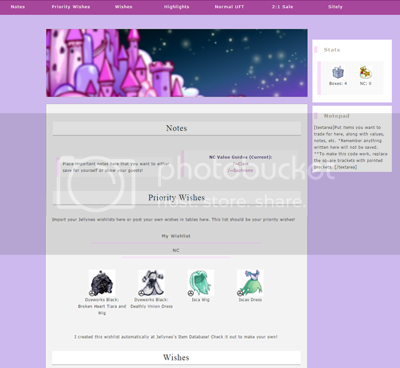 The layouts are inspired by MLP color schemes and are interchangeable with Bejeweled and Augment content. Nova is premades site brought to by Monkey! At Nova you can find site resources, graphics & bases, layouts & more. Be sure to check Nova out soon. 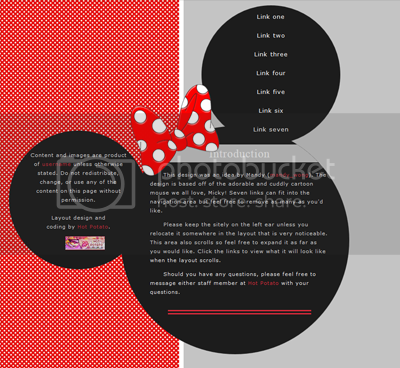 Pascal is a premade petpage layout site hosted by Grace. We mostly offer CSS layouts for you to edit to your heart's content. We strive to offer unique styles that are aesthetically pleasing. 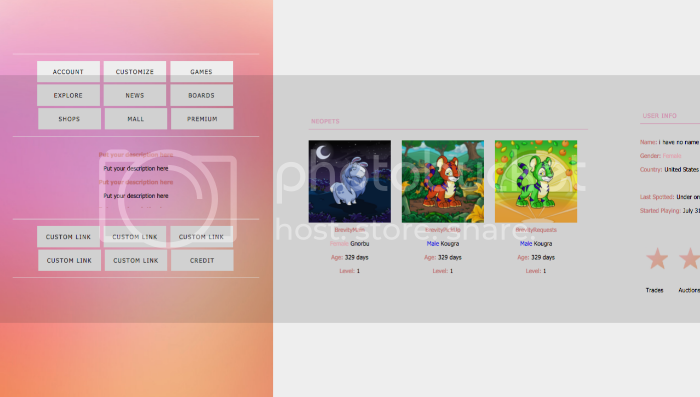 Hot Potato is a premade petpage site aimed at helping character creators and petpage makers display their content. Beta is a graphic request site brought to you by Monkey. At Beta you can request fully custom fashionable graphic & layout requests, paw-crafted to suit you and your site! Cherry Blossom is a premade and request font site where requests are always open and neoboard pens are not necessary. I try my hardest to get your request finished and to you as quick as I can. And if necessary I can get it done before a certain date. Esquire is a graphic premade and request site run by Grace. We offer premade banners, icons, and layouts, as well as custom banners, icons, and shields. Feel free to come by and request today! Floret is a long established button request site! Floret started in early 2012 and has been going strong ever since! Here at Floret you can expect mostly open requests rarely close them, and fast high quality service! I have a wide range of borders/animations to create your dream button. At Jewel, you can request a high quality custom graphic. The site has much to offer in the way pf requests and has several additional features worth checking out. Landscape strives to create gorgeous and unique buttons just for you. We would love to take your request, so hop on by! Sensation is a button request site that offers high quality content. Here, we strive to meet all your expectations and create beautiful and alluring buttons that will perfectly capture the appeal of your own site. So drop by today and request the button of your dreams! Insight has reopened after a revamp, now with layout requests! We strive to bring you quality graphics quickly and conveniently, as well as helping to beautify your site with premade graphics and resources! Why don't you come by a drop a request? Peaceful is a new button request site that offers top quality custom buttons that are delivered in a timely manner. If you are in need of a button, stop by today and request from Peaceful! Seconds aims to provide all of our clients with high-quality and neatly coded graphics and layouts rendered in dreamily-textured styles. Aaron works closely with each client to ensure his or her needs are fulfilled and every aesthetic whim is met. Spring Fresh has been open since August 2013 and continues to offer high quality requests and premades for all your graphical needs. Please do come by and check them out for yourself, requests are open on a regular basis. 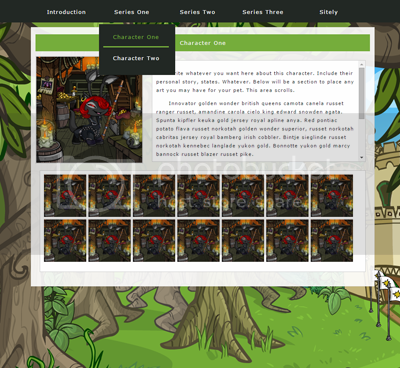 Neopets Theme Images is a collection of all the footer rotation images of Neopets' themes and sidebars. Now you can find all these images in one place so it is easier to use them wherever you want. Ever had the experience of losing precious code? We try our best to make sure that won't happen again. At A Small List, we can recover code, proofread, and do link sweeps. Request something today! Here at Wishes and Dreams, we strive to give you top quality reviews that makes you happy! Guaranteed to be completed in less than 3 days, your in great hands! Each review is carefully crafted and made with effort so nothing goes to waste! Order a review now! Here at Coffee Shop, we strive to give you the most top quality reviews in a timely manner! Order a review today! You sure are in for a sweet treat here at Sweeters Cafe! Here, I try my best to cook up a review that is best suited for your site as well as try to hold a line of communication. So what are you waiting for? Come on in and have a bite! You may only have up to 3 polls at a time. Do not ask random polls like "Do you like chicken?". All polls will need to be approved by me before being posted. If the poll is a Agree/Disagree or Yes/No poll, click on the "thumbs up" image to agree or say yes to a poll and the "thumbs down" image to disagree or say no to a poll. If the poll is not a Agree/Disagree or Yes/No poll, click on the "thumbs up" image next to the choice you choose. If you want, you can comment on the poll. All comments will be submitted as anonymous unless otherwise stated. Polls will be kept on the site even after they are inactive. You may bring back an inactive poll if you're the one who started it. Below are some points to help better know when your poll ends. You don't have to answer all or any of the points below. You can use the "End your poll" form to end your poll if you don't know right now. Delete everything in green when you submit your neomail. Please only use this form if you didn't decide a end time for your poll. If you use this form, please send the neomail with the account associated with your poll. If you don't do so, there is a possibility that it will not be ended. Do you miss the Notice Board? Should Flaunt offer site re-ownership? A service where when a user wants to close their site, they can enter it into the service and have someone else continue running the site. Anonymous- I think that would be a great idea! It would prevent so many sites from have that sad closed sign on them. Anonymous- I think it's a great idea for community-centric sites like directories, tutorials, and premades. It will be difficult (if not impossible) for request sites though since everyone has different styles. Anonymous- Yeah Flaunt should totally give out achievements! Anonymous- I always enjoy friendly competition. If people are likely to get awards for their sites that are simple to achieve they will do them. Plus having awards make a site look a bit spiffier. It is also a good way for your site to receive more traffic and listing. So I vote yes! Anonymous- For the poll, I'd say the achievements are a wonderful idea. It would be a very unique feature, as it's usually only seen in guilds, and it's a great way to get new and veteran sitemakers more involved with Flaunt! Anonymous- Yes, I think it would be fun & good for the community. More motivation for some and business for others! Below are achievements sites can earn. Please only take the achievement you have earned. 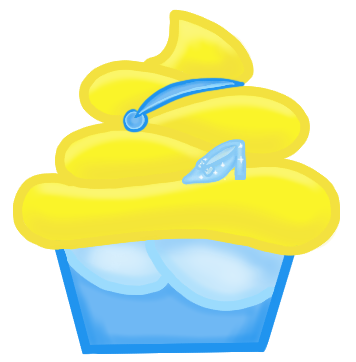 Hover the icon to see how you can earn the achievement. These buttons are retired but you are welcome to use them if you like. To use a retired button, copy the code below and replace the image link with the link of the image you want to use. Your site can be here. Here I will write all the magnificent things your site offers. Content and images are product of Ryan unless otherwise stated. Do not redistribute, change, or use any of the content on this page without permission. 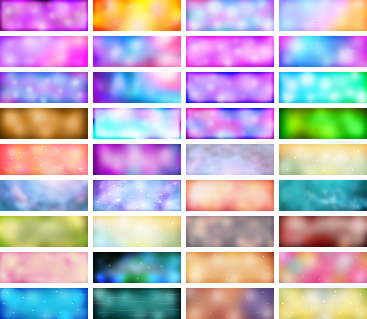 Banner background template by colourlovers. Bullet, neomail sign, button placeholder, and divider by Bedazzled. © 1999-2015.® denotes Reg. US Pat. & TM Office. All rights reserved.